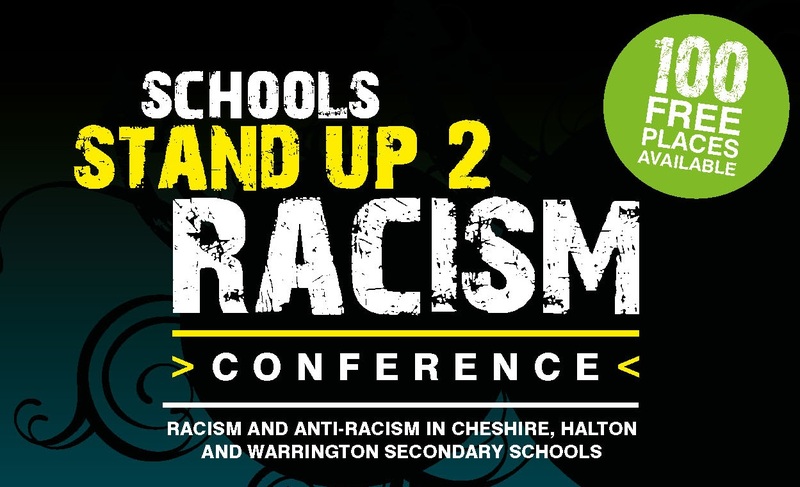 We’re pleased to announce that the Schools Stand Up 2 Racism Conference will take place on Thursday 7th November 2013 in Chester. We’ll be launching our final report at the conference, as well as running workshops on issues related to our findings. There will be 100 free places for members of school staff, local authorities, policy makers and other stakeholders to attend. For more information and to book your place, please see our Conference page.